Man, I've been waiting years for this announcement. Eminem has been behind the scenes and working hard for the last few years. It's finally his time again. 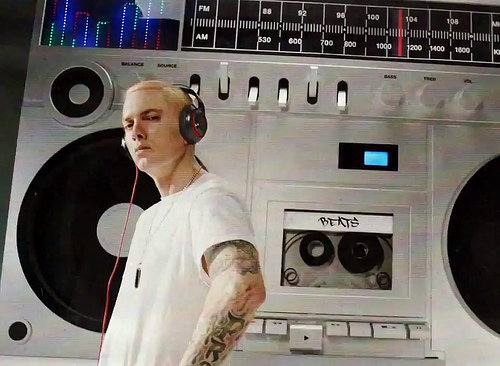 Over the weekend Em announced when his new album is coming out and even introduced us to his new single, "Berzerk". It's his first single which will be part of his new project "The Marshal Mathers LP 2" due out November 5th. 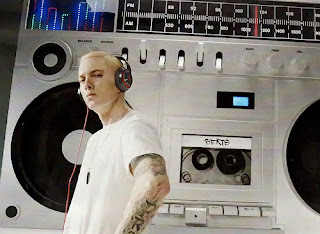 Here is his new commercial via "Beats by Dre". Enjoy.